Stress poses real dangers to your health and overall well-being. 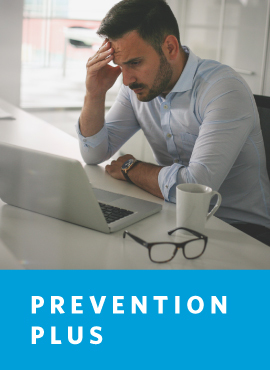 Cooper Clinic Physician Riva Rahl, MD, discusses the effects chronic stress has on the body and the health benefits of stress management. Exercise is a powerful, proven remedy for even the most stressful of days. Professional Fitness Trainer Shannon Edwards shares the science behind it and his favorite ways to relieve stress through physical activity. Even top-of-the-line skincare products can’t compete with nature’s skin remedies. 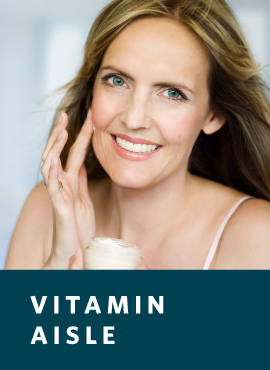 Find out which vitamins help reverse the effects of aging, diminish wrinkles and hydrate skin naturally. 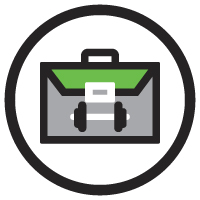 We help transform businesses through wellness. In addition to facility management, corporate fitness and community fitness, we’ve expanded our services to include medical fitness and active aging communities. Read more. Take care of yourself with an in-spa massage or take home products to relax and unwind. Cooper Spa Manager Lisa Boyle shares spa services and products to do just that in this blog post. Stressful day? 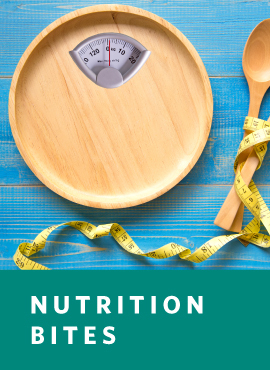 Instead of reaching for the ice cream, indulge in a low-calorie chocolate alternative provided by Cooper Clinic Registered Dietitian Nutritionist Kathy Duran-Thal. 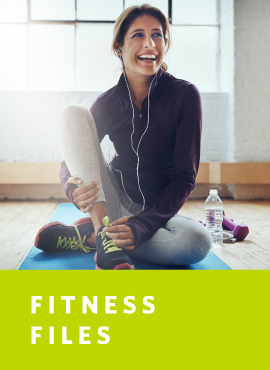 Cooper Fitness Center Professional Fitness Trainer Angela Horner walks through practical ways to incorporate exercise to help manage stress using variations on a treadmill. Watch the video. The Cooperized e-newsletter is published by Cooper Aerobics. All rights reserved. The Cooperized phrase and logo are trademarks of Cooper Aerobics. Reproduction without permission is strictly prohibited. No material in The Cooperized may be reproduced without written permission. The publishers do not assume responsibility for unsolicited editorial material. The Cooperized does not promote any form of medical treatment, nor does it encourage the self-management of medical problems. It is meant to supplement, not replace, the advice and care of health care professionals. To opt out of all Cooper Aerobics email communications, click here. Copyright © 2019 Cooper Aerobics.